Lamacchia Realty Inc. serves the Worcester, MA area and provides home buyers and sellers with helpful real estate agents. 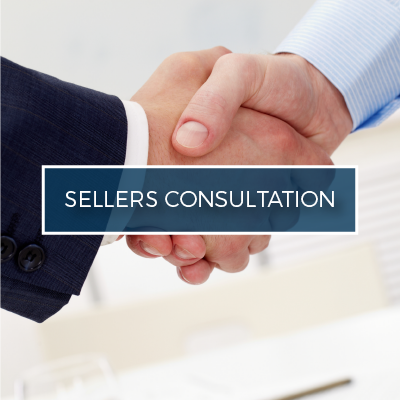 With a population of around 186,000 residents there is constantly someone buying or selling Worcester properties. 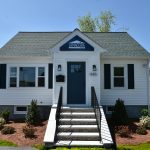 Our company, which started in 2005 and has served the area for years, opened a Worcester office in July 2016 and has grown to be one of the leading real estate companies in all of Massachusetts and continues to make a strong impact within the Worcester community. Lamacchia Realty puts your house in front of as many home buyers’ eyes as possible. It is our goal to attract people by every avenue. Just a few of our strategies include television, photos, interactive floor plans, real estate website, international real estate website, reverse prospecting, social media & more. 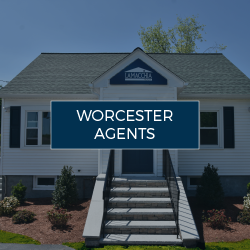 Worcester as a town has so much to offer and we are able to articulate the benefits within your neighborhood and the surrounding areas to buyers. Your house has so much to offer and we want everyone to understand that. If you’re looking to purchase a house is Worcester, look no further than Lamacchia Realty. Worcester is a beautiful place to live and is home to many war memorials such as the World War II Memorial, the Massachusetts Vietnam War Memorial, the Korean War Memorial, and the Southwest Asia War Memorial. Worcester is also known for its historical Elm Park, which is recognized as one of the first purchases of land (in 1854) for a public park in the U.S. 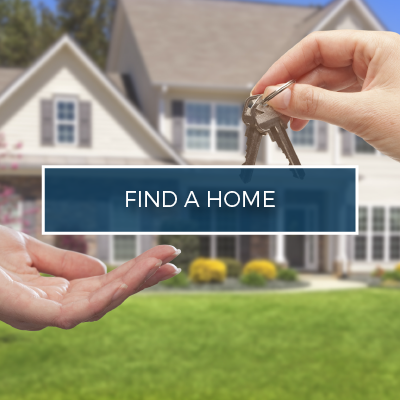 Looking for a house in a key location can be very stressful, so let Lamacchia Realty do the hard work while you sit back and relax. 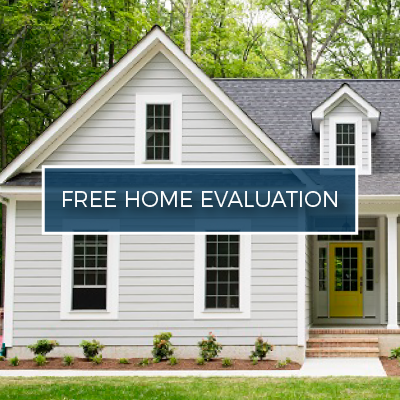 To inquire about any of the services that Lamacchia Realty provides to Worcester, please feel free to give us a call at 508-425-7372 or fill out our contact form online. The second largest city in Massachusetts is known as the “heart of the commonwealth & New England”. Over the years, Worcester has transformed itself into a vibrant city with active cultures, multi-billion dollar investments, robust industries and some of the most recognized universities and colleges in the nation. If you are looking for a house in Worcester, the diversity of neighborhoods, and properties is so wide that there is always something that will fit your needs. The median sale price of a property is $158,750 making the city as a whole extremely affordable. Worcester is a great place to live for ages. For families, young professionals and kids, this city offers countless options. Worcester is home to fantastic restaurants, bars, museums, outdoor parks, brewery’s, athletic sports fields, and much more. If you are the active type, being located in Central Massachusetts means that hike-able mountains are just around the corner as well.